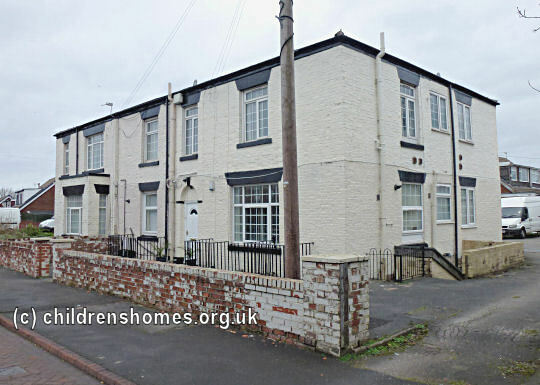 The Audenshaw Home for Girls was established by the Waifs and Strays Society in 1893 at Audenshaw Road, Audenshaw, a modest property formerly known as Trafalgar House. 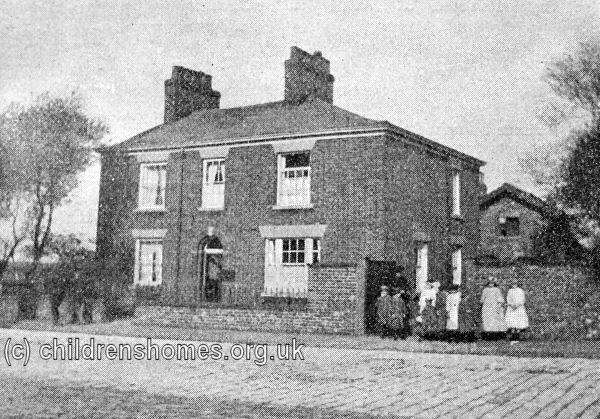 The home's official opening on April 24th, 1894, was performed by the Bishop of Manchester. 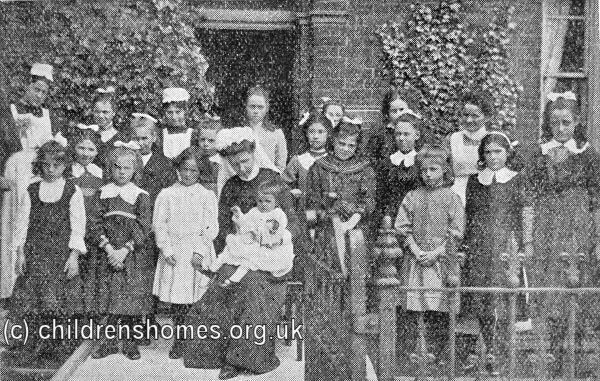 It originally provided accommodation for 12 girls, aged from 6 to 13. In 1897, the home was extended to increase its capacity to 20 places. 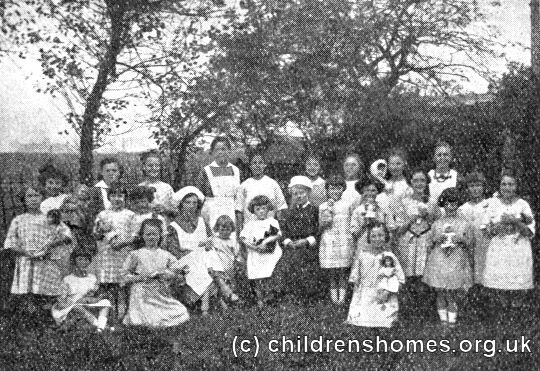 During the month-long building work, the children were taken on a seaside holiday at Bolton-le-Sands. 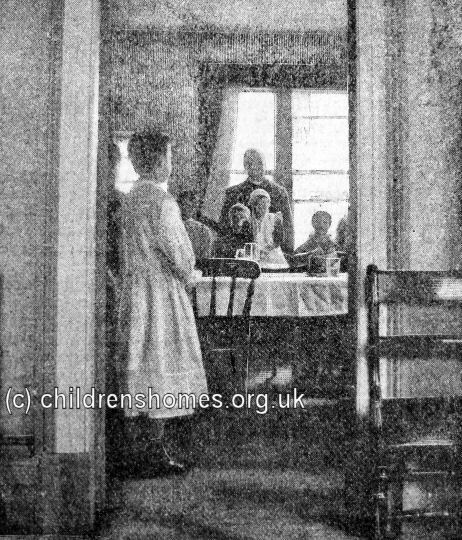 On November 26th, 1897, the home was certified to received children boarded there by Boards of Guardians — the authorities than ran the workhouses in each area. 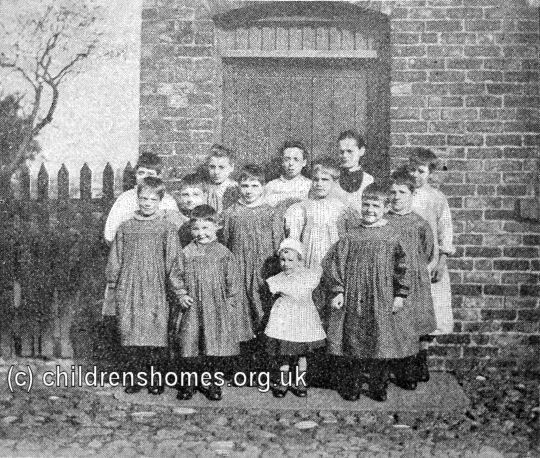 Although Guardians usually set up their own children's accommodation, they sometimes used certified homes if they had run out of space, or if the children had special needs or non-Anglican religious affiliations. 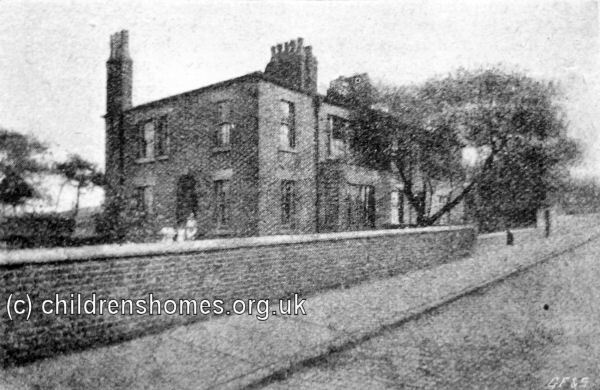 Homes such as Audenshaw were generally much supported by the local community. Regular events included the annual Pound Day, where people were invited to donate a pound in cash or a pound weight of goods, such as foodstuffs or other items. 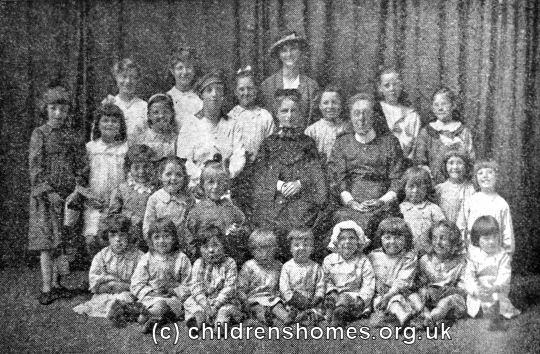 Local fund-raising also provided each year's summer outing to places such as Worsley and the grounds of its Hall. The girls were also encouraged to make friends with local children. 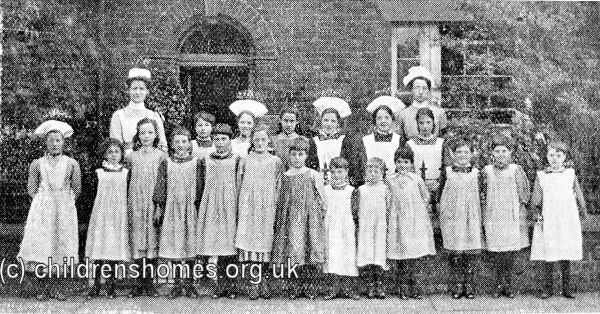 At the start of the Second World War in 1939, the girls were evacuated to the Ashbourne Home in Derbyshire, whose residents had been found other accommodation nearby. 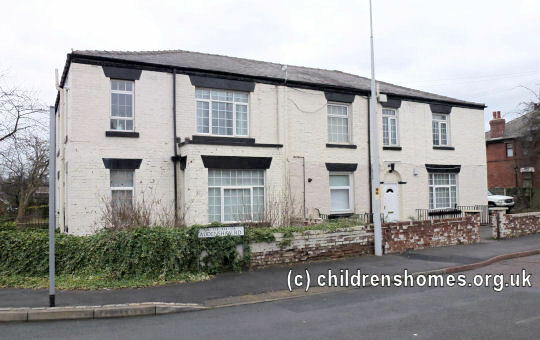 It turned out to be a one-way trip as the Audenshaw home was never re-opened.